Chronicle - Twirl Books - Ampersand Inc. Turning heads, shaping minds. 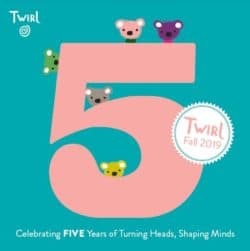 Straight from Paris’s industry-leading Editions Tourbillon, curated with legendary French flair, and grounded in rock-solid early learning principles, Twirl Books offer a winning combination of developmentally sound content, innovative formats, and fun, fun, fun! 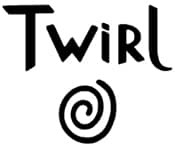 For more information on Chronicle – Twirl Books, contact Ampersand.